This was only my second show ever and one of my favorite groups, this was an awesome night! Too Many Zooz was just as good as I’d hoped and Opiuo and The Floozies tore the place down! 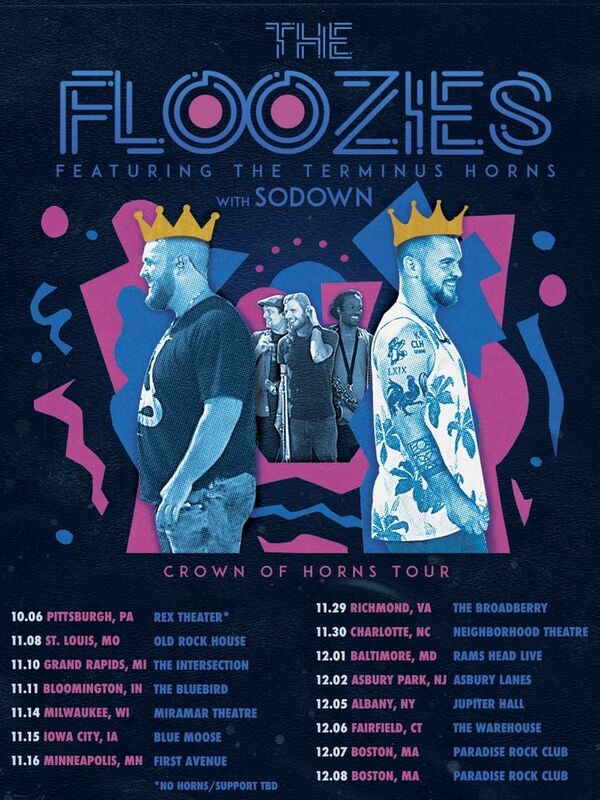 I came for Birocratic and SoDown but really enjoyed The Floozies as well. Great show!